Do you want to Check Train Simulator 2017 System Requirements? If yes then go ahead with me. 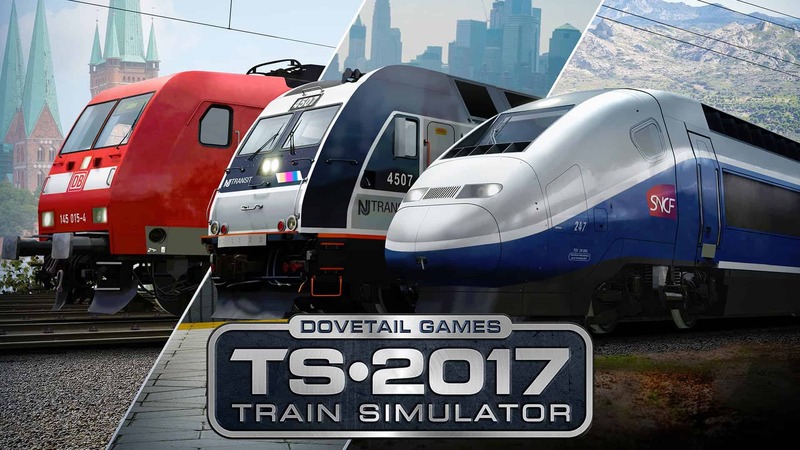 Train Simulator 2017 is a very popular game which based on the circuit of a train in the city. This game has been developed by Dovetail Games, and they are also responsible for publishing this game as well. The game is officially supported and offered by Steam Works, so it means the game will need steam authorization to activate and to be played. 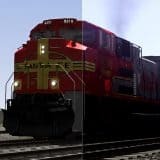 What are Train Simulator 2017 System Requirements? Train Simulator 2017 minimum requirements includes the Intel processor of the Core 2 Duo E7400 2.80GHz and AMD Athlon 64 FX-74 Dual Core. The game graphics are not much modern, so you will need GeForce 605 512MB by the NVIDIA, but if you are AMD, user, then Radeon HD 6290 is enough. This game will need GPU or VRAM of 512 MB. Although you will need system physical memory of 2 GB which allows the game files to be loaded better. The game will need space allocation in the hard disk in the consequent hard drive of 6 GB. You can run this game on Win Vista 32 or win 7. Other things like direct x and DVD will be needed for installation. Recommended System Requirements for this game are legal and free to apply because you will get much better results. So to run the game in an efficient way, you will need Intel processor Core 2 Duo E8500 3.16GHz and AMD Phenom II X2 545. Meanwhile, you will need a graphics card of GeForce GT 620 PNY PCIe 1GB Edition which is powered by NVIDIA and Radeon HD 6450 v2 for AMD lovers. It will need GPU or VRAM of 512 MB and physical memory of 4 GB. These are the highest game system requirements for PC that will need to run the game smoothly. It also needs space allocation in the hard disk of 6 GB. And you will run this game of Win 7 32 or Win Vista or any other latest version of the Windows. Further for installation purpose, you will need direct x 9 and DVD-ROM.